When traditional ductwork is not an ideal choice for your home or business, Connecticut Retrofit can install a ductless mini split instead. 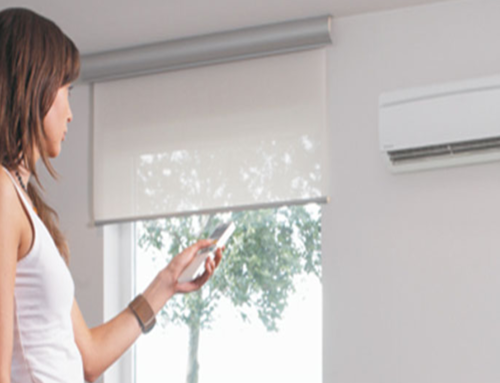 The advantages of a ductless system include an inexpensive installation and less operational costs when compared to traditional ducted systems, as well as simpler maintenance. Because a ductless mini split is easy to maintain, you can do some of the simple maintenance tasks yourself, without the help of a professional. Ductless mini splits mesh filters need to be cleaned once or twice a season depending upon how clogged they become in your location. However, if the ductless mini split is in a laundry area or in a large facility, such as a warehouse, you might need to clean these filters every month. Remove any vegetation and clutter from within 18″ of the unit. While you can perform simple maintenance on a ductless unit by yourself, you should schedule an annual professional inspection of the unit with Connecticut Retrofit. Our Energy Specialists can find and fix problems that you may not notice, thus extending the life of your ductless system. Lack of required maintenance can invalidate manufacturer warranties, so it is always a good idea to schedule annual or semi-annual maintenance for heat pump version of the ductless split system.